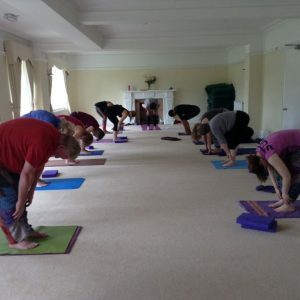 “Just what I needed, really great” ” … completely relaxed and enjoyed the practice, venue, food and great company… such great organisation” is just some of the feedback received after last weekend’s yoga retreat. (Book there for the next one in February. Do you want peace in your life? What are you doing to achieve that state? Even if you’re new to yoga get on your mat and breathe then begin to stretch, you’ll be surprised how quickly you will remember a couple of yoga poses you’ve enjoyed in the past and just do them. Listen to your body. If it hurts don’t do it! Apart from that enjoy! Be the peace you want to see. Feeling anything but peaceful? Are you feeling stressed and uptight? Even 5 minutes of yoga can give you a break from the incessant dominance of the ego mind. You’ll recognise your ego mind as the part of you that labels, criticises, judges, demands and has big expectations. Sound familiar? Yoga means union or to join, try taking a few minutes this weekend to tune into your breathing. Go on I dare you to take up my challenge and simply follow 10 whole breaths without allowing your mind to wander – good luck with that! Oh and by the way this is a whole breath. Breathe in. Notice the natural holding of the breath. Breathe out. Notice the pause before you breathe in again. Enjoy and let me know how you get on. 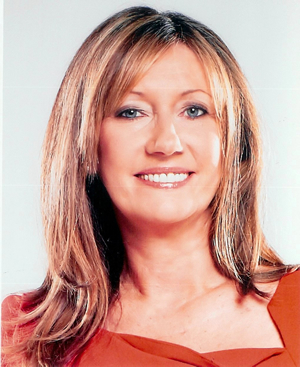 Also remember there’s the ‘Ask Sue’ page if you have a yoga related or counselling question.